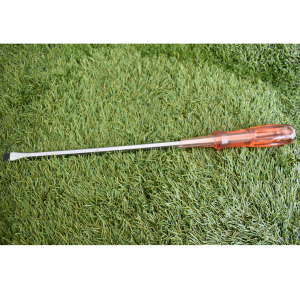 Douniushi 19 x 300mm Concrete Chisel has a forged chrome vanadium steel with hand guard and soft grip handle. 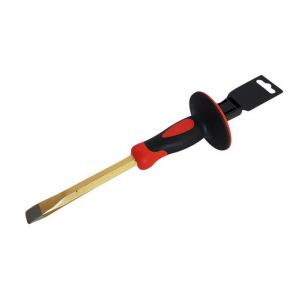 Douniushi 6 x 300mm Concrete Chisel has a forged chrome vanadium steel with hand guard and soft grip handle. 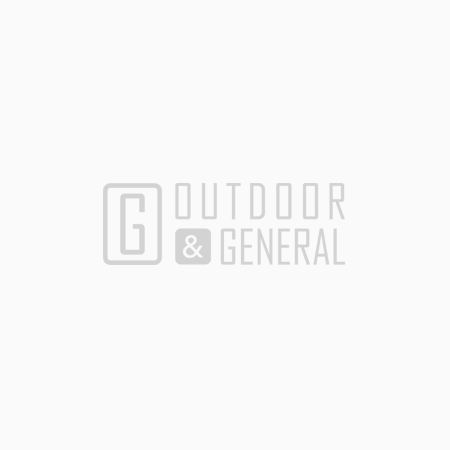 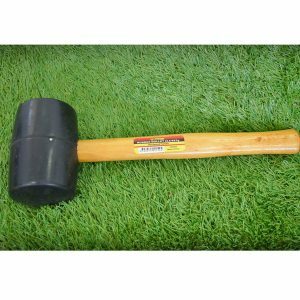 Forge rubber mallets have a solid black bounce resistant rubber head with hard wood handle. 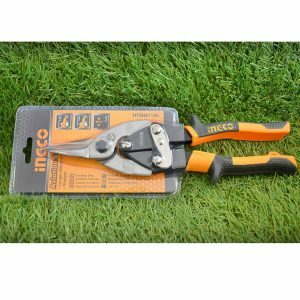 Ingco Straight Angle Avaition Snips cuts in 3 directions, combination of stainless and carbon steel blades. 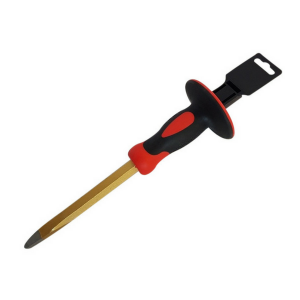 KLM are extra long & heavy – duty alloy steel screwdriver with soft grip handle. 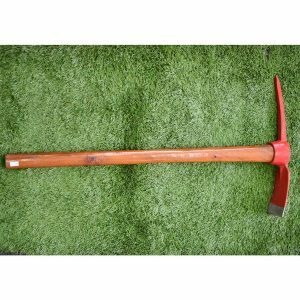 Krugers Long Handle Shovel is a high quality shovel with hardwood handle for shifting, loading and spreading. 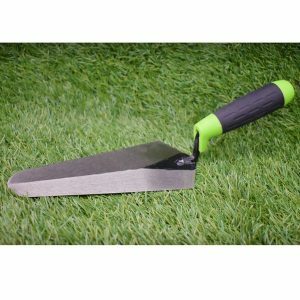 A heavy duty combination pick and mattock suitable for uses around your home and construction sites. 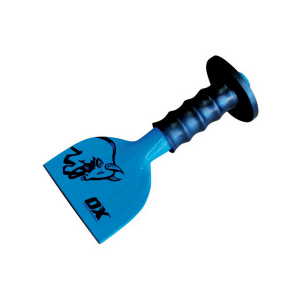 Ox Trade Brick Bolster has a drop forged steel with hand guard and a duragrip handle. 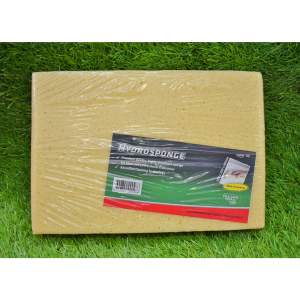 Tile Line Hydro Sponges are premium quality & high absorbent used by tilers & tradesman, made in Germany. 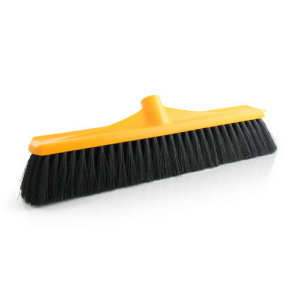 Trojan 450mm medium Stiff Bristle Broom comes with timber handle for all purpose cleaning applications. 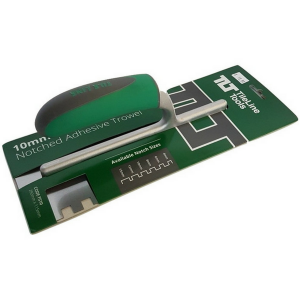 Bristle resistant to acids & alkaline.